September marks the official start of the eighth annual I Believe in the Future of Ag fundraising campaign. This campaign serves as an outlet for local FFA chapters to raise money for innovative projects in their classrooms, leadership programming, community service projects and field trips to advance agriculture education in their schools. This year, Aurora Cooperative, BigIron Auctions, Central Valley Ag, CPI, DEKALB/Asgrow and Verdesian committed $20,000 each to the campaign. 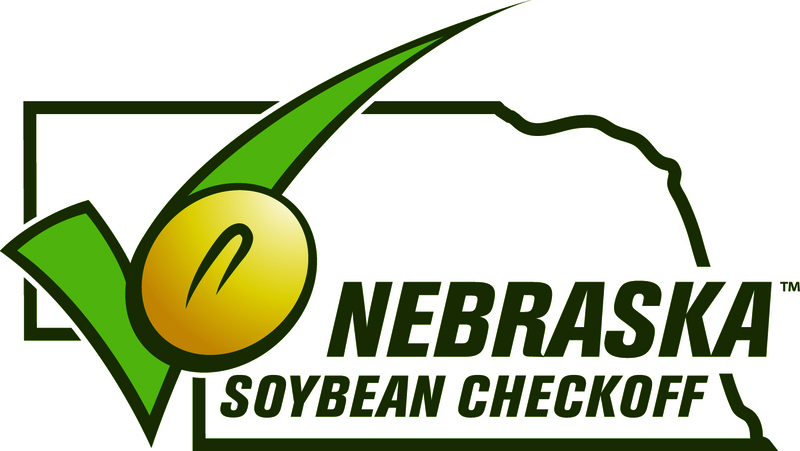 Other sponsors, contributing $10,000 each, include: Bayer CropScience, CoBank, Country Partners Cooperative, GrainBridge, Farm Credit Services of America, Farmers Cooperative, Frontier Coop, Nebraska Farm Bureau Federation, Pinnacle Bank, Producers Livestock, Valley Irrigation and Croplan by WinField United. 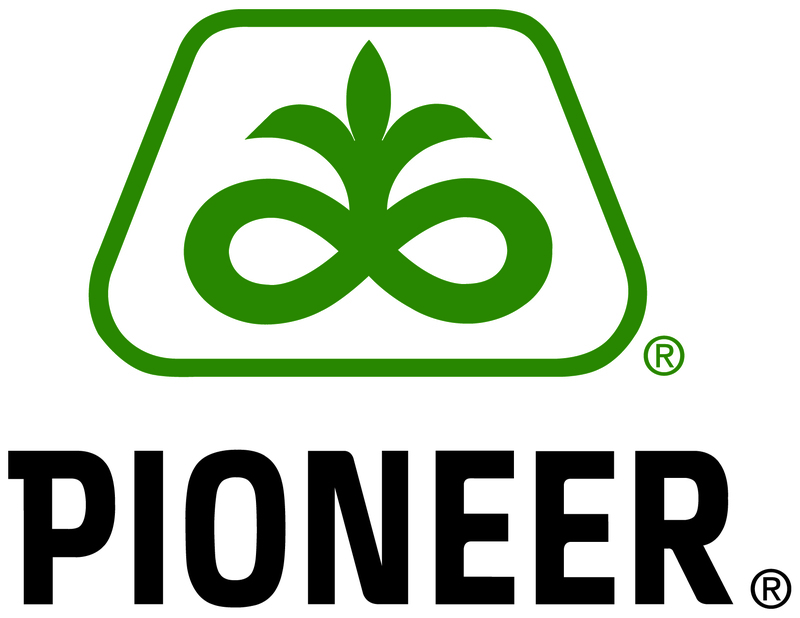 These corporate partners provide support for an educational campaign for FFA and agricultural education in Nebraska and support fundraising efforts at the local level. “Local FFA chapters and agriculture education chapters play an integral role in growing and developing future leaders in agriculture and in our communities. 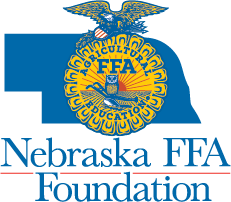 I see this campaign as a very important tool to help those chapters have the resources they need to grow leaders and build communities,” says Stacey Agnew, Nebraska FFA Foundation Executive Director. Donors to the I Believe in the Future of Ag campaign choose which chapter they support. 100 percent of each local donation will be sent back to the designated chapter at the end of the campaign and a portion of the $35,000 challenge matching pool will be distributed to participating chapters.